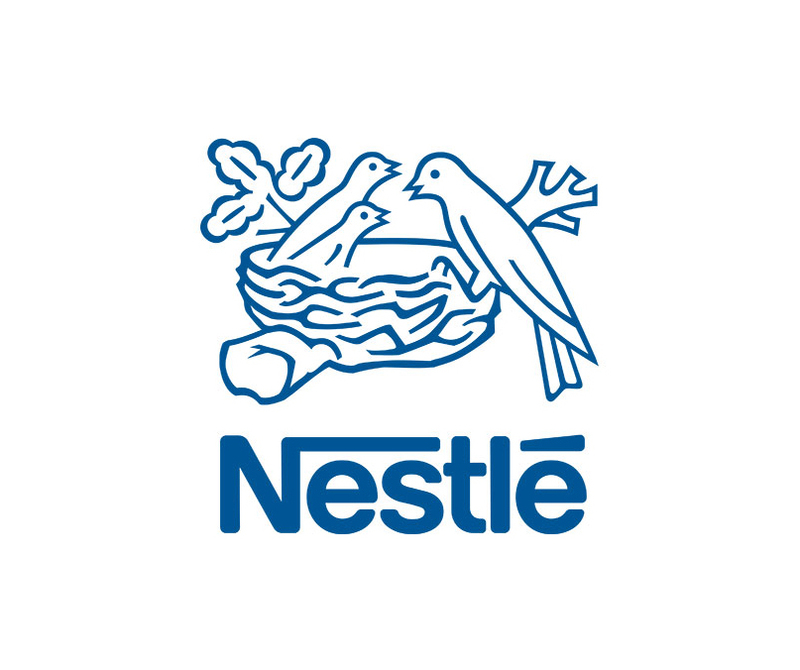 Food and beverage giant, Nestlé has announced further specifics regarding their approach to environmental issues. The Swiss company has announced that they are dedicated to taking specific actions to “achieve a waste-free future”. Coming after the company’s commitment in April 2018 to make all packaging recyclable or reusable by 2025, the company has identified a number of materials which it has identified as “materials for which recycling schemes are unlikely to be established.” and which will no longer be used in new Nestlé packaging. Materials identified include PVC, polyvinylidene chloride, polystyrene, expanded PS and non-recyclable plastic and paper combinations. Nestlé aims to phase out non-recyclable or hard-to-recycle plastics from all product packaging by 2025 and is looking to alternative materials for replacements. The company will be working with Danimer scientific, a biodegradable plastic producer, to develop bottles that are biodegradable. Danimer Scientific is based in Bainbridge, USA and owns the patent for Nodax™, a medium-chain-length branched polyhydroxyalkanoates. Nestlé will roll out new packaging as early as the first quarter of 2019, starting with paper packaging for Nesquik, soon to be followed by new packaging for smarties, Milo and the Yes! Snack bar. The company will also be phasing out plastic straws. The recycled PET content of Nestlé bottles will be increased to 35% by 2025 at an international level.